Claytons Herbalist is one of the oldest businesses in the market, established in 1964. I have owned it now for ten years. We are a small family business that has been running for three generations now, from our original shop Claytons in Mexborough, South Yorkshire and we pride ourselves on our customer service. We aim to help and advise our customers to the best of our ability. 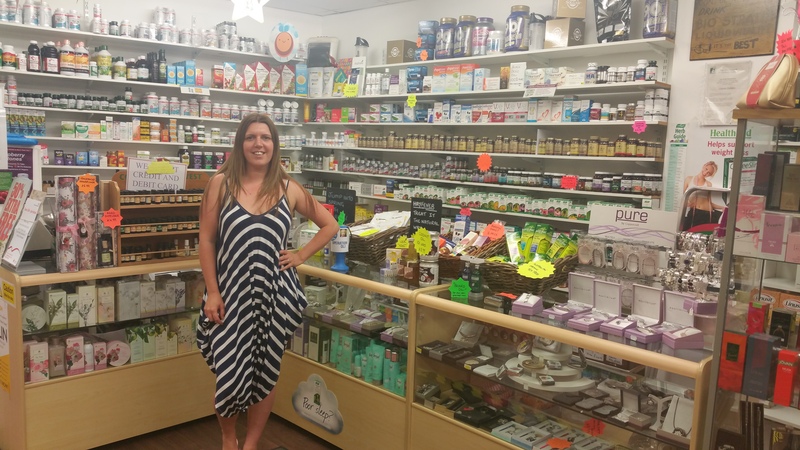 We sell vitamin, minerals, herbal, supplements, health foods, sports supplements, magnetic jewellery and organic skin care. We sell a lot of wheat & gluten free products and a large selection of essential oils. We have recently started selling unique gifts for men and women and also traditional fragrances. We offer 10% discount on Tuesday’s and Thursday’s for the over 60’s. We also have recently started a loyalty reward card too.